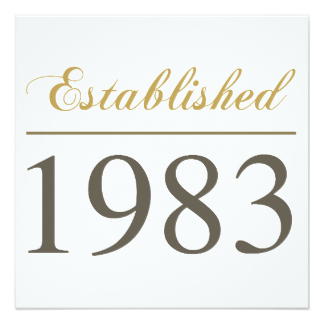 Excel Construction was established in 1983 and was quickly incorporated. Excel has utilized Union labor since day one and takes pride in knowing that its employees are among the best in their respective trades. Our core competency lies in metal framing, drywall, and tape & paint. We are a full service General Contractor on office remodels and Tenant Improvements (TIs) as well as a Subcontractor on larger ground up projects. We take pride in providing above industry standard quality at a competitive price. Our value added Construction Management services meet or surpass the competition in every way. Excel Construction will value engineer your project saving time and money all while providing the customer with a hassle free user experience. With over 30 years experience, Excel Construction provides creative solutions to your commercial construction needs.